2 Beds 3 Baths 1 Partial Bath 1,958 Sq. ft. Rarely offered 2 bdrm CONDO. Stunning Flatiron VIEWS from private patio. Adjacent to St Julien Hotel/Spa & Pearl St Mall. Across from Boulder Creek Path & library. Underground Garage with HUGE extra storage, wash bay for your car ...or dog! Chic Chef's gourmet kitchen. SS Appliances, w/Wolf 6 burner gas oven, Sub Zero refrigerator, granite countertops, stone backsplash & walk-in pantry w/custom shelving. Exquisite finishes include walnut hardwood floors, granite and marble. Elevator. Custom finished interior, state of the art security, incomparable construction. Radiant floor heat. AC. 10 foot ceilings. E3 sound proof glass. The Arete. 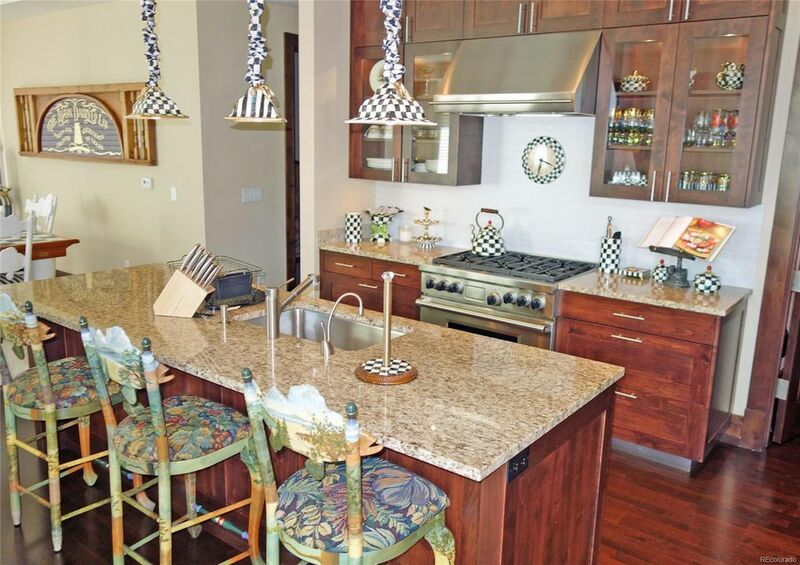 Downtown Boulder's luxury living at its finest!